Alberto has forged ahead and ranks among the emerging of Langa. A guy to keep an eye on because behind the passion and commitment there is professionalism. Draws the grapes from the lands of grandparents, once rented to companies of the territory. 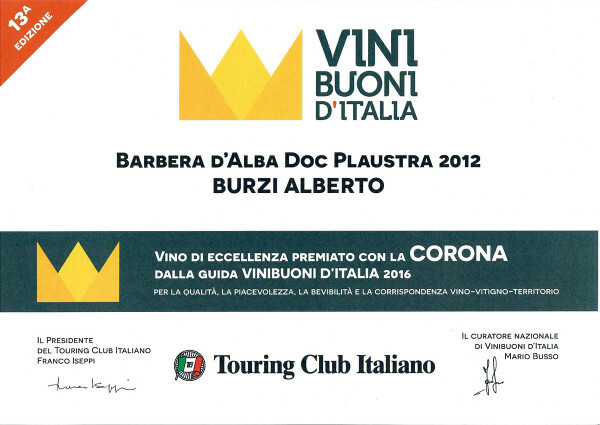 Just three years ago the first vintage in the bottle and today has already grasped the goal of excellence with a well-deserved Crown dropped the bottle of Barbera, which produces a complex nose played between winemaker, fruit and spices and mouth captivating the whole fulness, freshness and harmony. 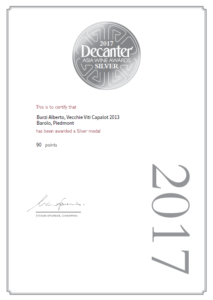 He takes the Runcaja expressed on top of nebbiolo pleasantness with typical traits and distinct wine match, territory, wine.